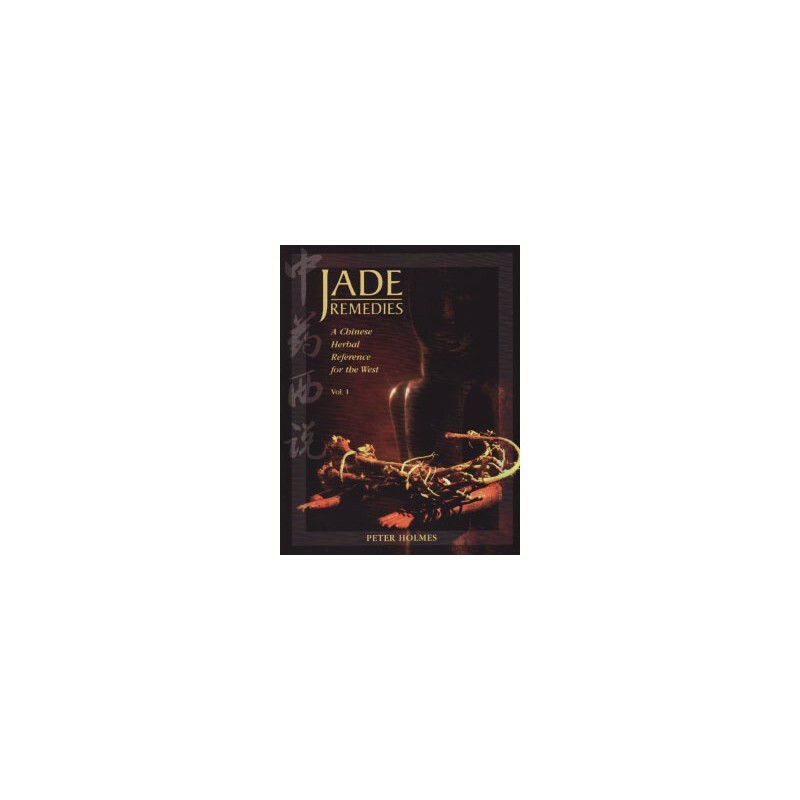 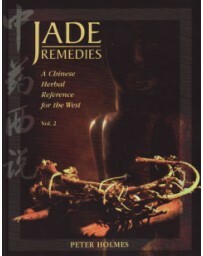 Jade Remedies. 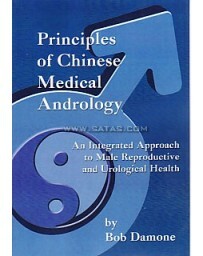 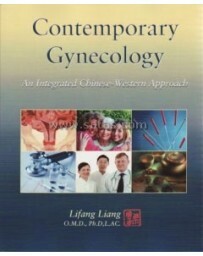 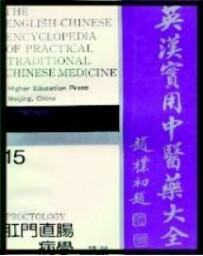 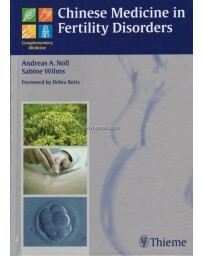 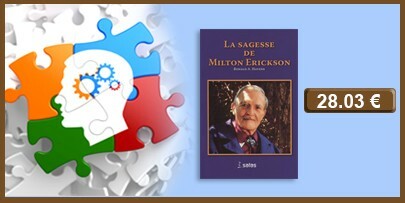 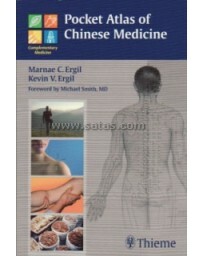 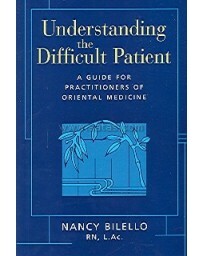 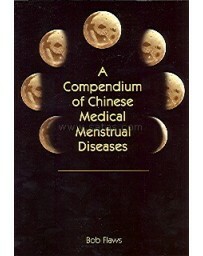 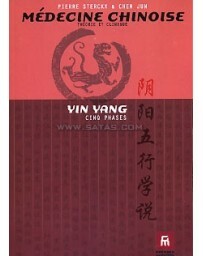 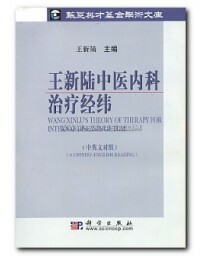 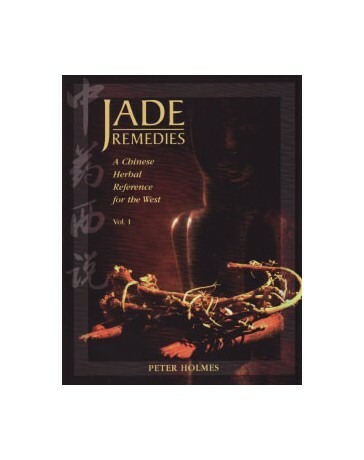 A Chinese Herbal Reference for the West. 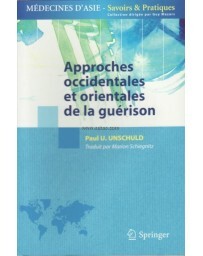 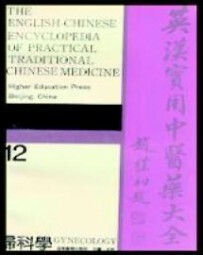 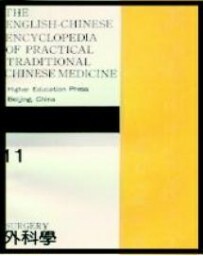 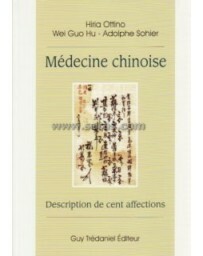 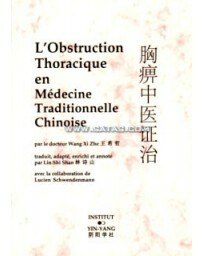 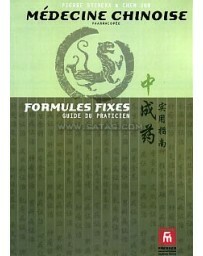 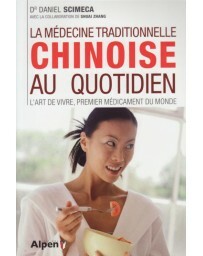 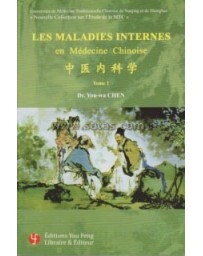 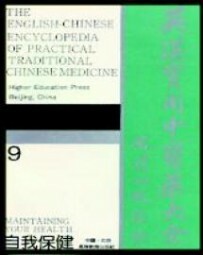 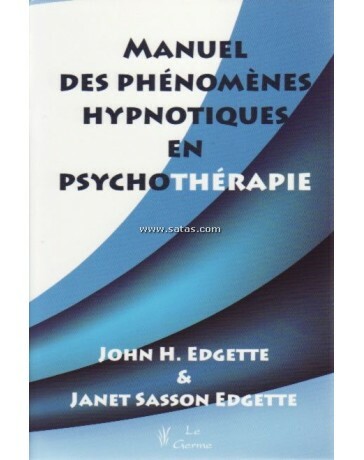 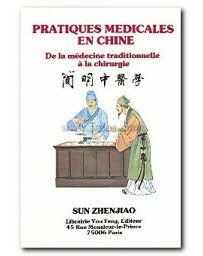 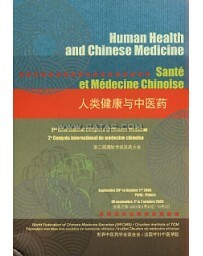 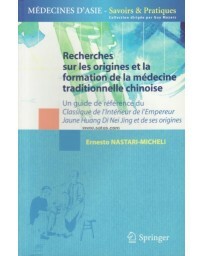 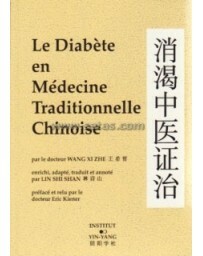 > Sciences Humaines>Médecine chinoise - Culture orientale>Médecine chinoise>Jade Remedies. 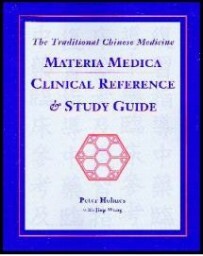 A Chinese Herbal Reference for the West.